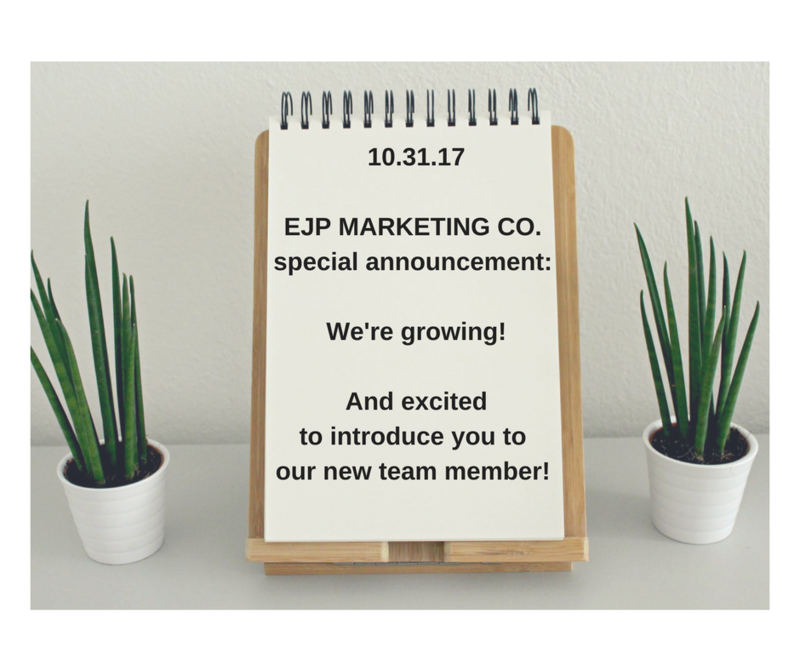 Get to Know EJP's VP of Public Relations & Media | Millennial-Led Public Relations & Marketing Consulting Firm in Dallas | EJP Marketing Co.
We are proud, and excited, to announce a new addition to the EJP Marketing Co. team! Shenikwa (Stratford) Carr is our new vice president of public relations & media. 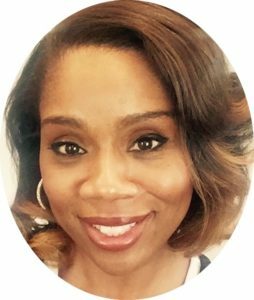 With nearly 20-years of news/media, public relations and influencer relations experience, Shenikwa brings a new level of PR and media relations expertise to EJP’s clients and business partnerships. Houston Texans vs. Dallas Cowboys, which team are you rooting for? I was born and raised in Dallas, so I always have to root for the ‘boys! But, in a head-on match up between Texans and Cowboys, I have to live in the present! My husband has been with the Texans for 11 years. Gotta support the Bulls. If you could spend five minutes of each day doing one thing, what would it be? Meditating. I try to do it every day, if only for a minute or two. I like to get my mind focused on positive thoughts and what a blessing it is to wake up every day. I check in with my body to see how I’m feeling, what I’m thinking and how can I be an asset to someone or something that day. What was it like to work on Capitol Hill and capture news stories from the “news capital of the world”? Confusing! There is so much spin on Capitol Hill. As a newbie journalist, I was challenged with uncovering the story behind the press release. At only 22, it was amazing to be part of the Capitol Hill press core. I sat in on high-level committee meetings, press conferences with senators and congressmen talking about tax and budget issues that would affect America. Thank God I was a trainee, with an amazing mentor who guided me through the literal “maze” under and through Capitol Hill; and the “red tape” of government jargon. Once, I even got to be part of the “gaggle” at the White House. Truly amazing. As a former news anchor, you grew used to being “ready for the camera,” what’s your best tip for any next-gen youth hoping to become a news anchor? Start a YouTube Channel, blog, microblog – anything social. Television news will always be around, but the numbers are dwindling by the second. Social media is the standard for disseminating information. That means, everyone is a reporter. Grab your camera, cell phone, iPAD or whatever, check your wi-fi, CHECK YOUR FACTS, and report what you see, hear, and KNOW! Now, social media is not a replacement for an excellent journalism education. I want to trust the media, so let me trust you. But, if you want to be a reporter/anchor in today’s world, social media is your best bet to get ahead and fast. Check out Anderson Cooper. He didn’t start small. He started as an independent journalist covering news out in the field for himself and sharing it for larger outlets. You live in Frisco, tell us a unique thing about one of North Texas’ fastest growing areas? The 5-billion dollar mile – the stretch of commercial development on Dallas North Tollway between 121 and 380 – is revolutionizing Frisco and the surrounding area. What was once just sprawling fields and ranches is now towering buildings, bustling restaurants, and hotels, Dallas Cowboys Headquarters, shopping and more. I have lived here for the past 10 years. I have seen it grow. Every year, I get to drive less and less to get to amazing destinations – since they’re now all around the corner. It’s inspiring to watch history in the making. What’s your favorite food and/or restaurant? I could go to Gloria’s Mexican restaurant any day of the year, every day of the year. You must order “the swirl” and shrimp quesadilla. They will not disappoint. Do you have a favorite celebrity? I’m 42, so I’m kind of over “celebrities”. But, growing up, it was all about Oprah! She was such an inspiration to me. In fact, I would pretend like I was her whenever I would feel nervous during a job interview or on camera. Instant confidence! Is your ideal vacation spot in the U.S. or international? I have lived all over and traveled extensively. I’ve made it to all the major islands, Barcelona, Australia, Mexico and Canada, but I am still trying to get to Europe and Africa…bucket list dreams! To me, being “media savvy” means… “speak like a journalist, pitch like you’re in a newsroom meeting, care about how it impacts the client and consumer.” I still have a journalist’s mind – so I’m all about the story! And, our clients have great stories! 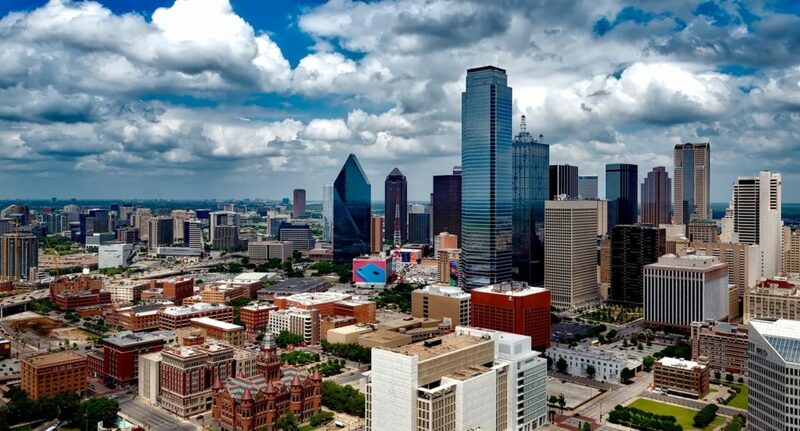 You’ve lived in many cities around the U.S., what do you enjoy most about the Dallas area? Dallas is home. There really wasn’t a reason to ever leave – I was just hungry for adventure! But, I’m so glad I came back. Great place to work, raise a family and experience a multitude of cultures. Learn more about Shenikwa on her bio!